I’ve been working in automotive audio for almost a decade, and during that time I’ve had the chance to work with a lot of the big guys in Europe, US and China. I have tuned everything from the most basic entry-level system with 50¢ speakers right up to high-end 3D audio systems for Bang & Olufsen that cost $8,000. Loudspeakers and amplifiers are important, but for music-lovers with a limited budget, some standard processing and sound tuning can make a hell of a difference! But what is sound tuning? Sound tuning is the final stage of the process that allows you to tweak various parameters in order to improve the audio quality and create a listening experience to suit your ears. During sound tuning, we take care of tonal balance, sound stage creation, dynamic control, volume-dependent behaviour and sound optimisation for listening on the road. If you have no clue what I’m talking about, you’re in the right place! During this 5-part course, you will learn about all of these subjects and how to put the techniques into practice yourself. Simple, anyone who is interested in car audio! I initially planned to write this for car audio professionals as this is my own background, but I realized that my expertise could be interesting for those in aftermarket audio, as well as any music lovers who want to pimp their own ride. 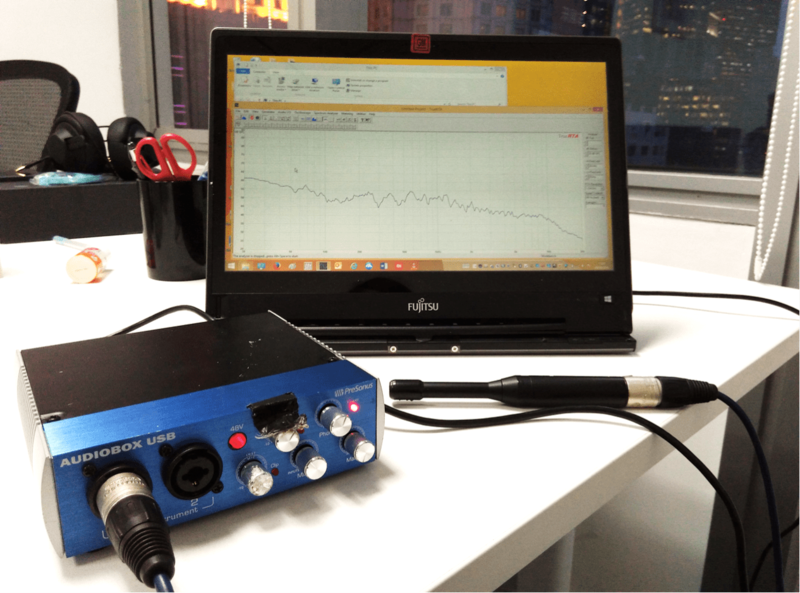 DSP (digital signal processing) has become so powerful and so cheap, that anyone can purchase one and with a little guidance, be able to tune their own sound system. You can follow the course if you are simply interested. If you want to put all of this into practice, you’re going to need a car with an audio system installed and some kind of DSP. We will go into this in more detail in a minute. So enough chat, let’s get started! You’ve got your car, all the speakers are installed, you can hear sound when you switch it on, now what? Time to tune! Woah wait a second. Let’s check everything is working as it should be. Check your audio settings in the radio – make sure the fader, balance and tone controls are set to neutral, with loudness activated if you have it. Your car radio plays stereo content. That means it has 2 channels, left & right. The left signal should play out of all speakers on the left side of the car, and the right signal should play out of the right side. How can we test this? Download this channel check audio file. “You are listening to the left channel” – this should come from the left side of the car ONLY. “You are listening to the right channel” – this should come from the right side of the car ONLY. If it doesn’t come from the correct side, check the wiring at the output of the radio. What the heck is phase? Well, we want all the loudspeakers to be “in phase” which basically means the membrane is moving in and out at the same time. If the left side is moving out whilst the right side is moving in, a lot of energy will be canceled out at the listening position and it’s not very pleasant to listen to, you’ll see. How do we ensure all speakers are in phase? Download this phase check audio file. Use the fader to move all sound to the front loudspeakers only. Play the audio file. The in phase voice should sound full and natural, with a clear focused position in the centre when you are sitting in between the 2 speakers. The out of phase voice sounds thin and unnatural, and it is difficult to localise the exact position of the voice. Fade the sound to the rear loudspeakers and repeat the process. If the in phase voice sounds unnatural, what do you do? Each loudspeaker is connected to the amplifier with 2 wires. Switch the two wires of one channel, i.e. left or right. Repeat the test, and the “phasiness” should be gone. How do I test for rattles? Download this rattle test file. What should I listen for? It contains various low and mid frequencies that will cause any loose parts in the car to resonate. Play the file at a mid-high volume and listen in the car. Close the doors and listen in different seats. Hear something? Try to get close and find out what is causing it. You might have to remount a door, fasten some speaker cables together, or secure a piece of plastic trim. Of course it won’t be possible to remove all kinds of rattles, but it’s good to learn about them before you start work. 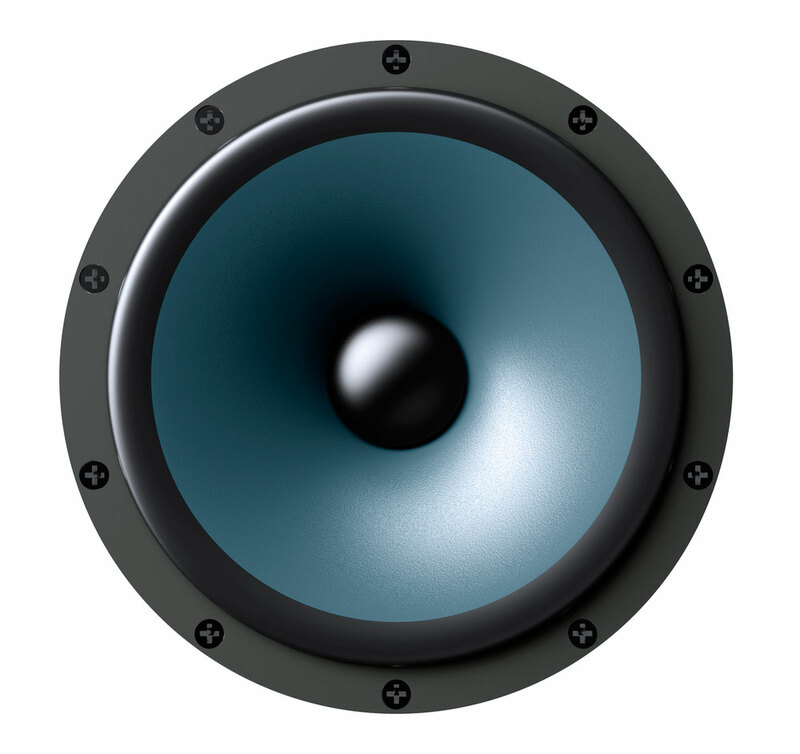 Are your loudspeakers new? If so, you should age them before starting to work. This is because the loudspeaker’s behaviour changes quite a lot after being played for the first time. How do I age my loudspeakers? Download this pink noise file. Pink noise is simply sound containing energy the whole way across the frequency range, with the energy distributed evenly for each octave band. It’s a useful tool for all kinds of tests and part of every tuner’s playlist. Not so fun to listen to though! Put the noise track on repeat, and play it at 70% volume. After 10 minutes, increase the volume to 80%, then 90% and finally 100%. Of course if you hear serious distortion, loud crackling or like the speakers might break, turn down the volume slightly. It should be too loud for you to sit in the car without hearing protection. Ideally you should leave the car playing this high volume noise for some hours. At the end of the aging session, don’t just switch off the sound suddenly, as the quick change in temperature in the coils could cause irreversible damage to the loudspeakers. You should decrease the volume gradually over some minutes, allowing the coil to cool. What do I need to start tuning? This is highly dependent on your budget, but throughout the course, I will try to make suggestions for each type of setup. Here are the essential ingredients for a bangin’ system, in order of importance. Your ears are the most powerful tool throughout this process. Measurements are there to guide us and detect problems quickly, but ultimately, trust your ears. It’s your sound system after all, so make sure your ears like it. Having a playlist that you know inside out is invaluable, and is something that every kind of sound engineer has. These tracks will become your reference. Why not choose out 20 of your favourite pieces of music right now, and start listening on repeat. Listen on as many different playback systems as you have access to – the higher the quality the better. That includes on headphones, your home stereo, your mate’s fancy car, the shower radio. FIVE Avoid annoying or aggressive tracks, you’re going to be listening to them a lot! We are going to write a detailed blog post about how to find great tracks for sound tuning in the coming months. DSP is the brains of the radio, and allows us to control various audio parameters. 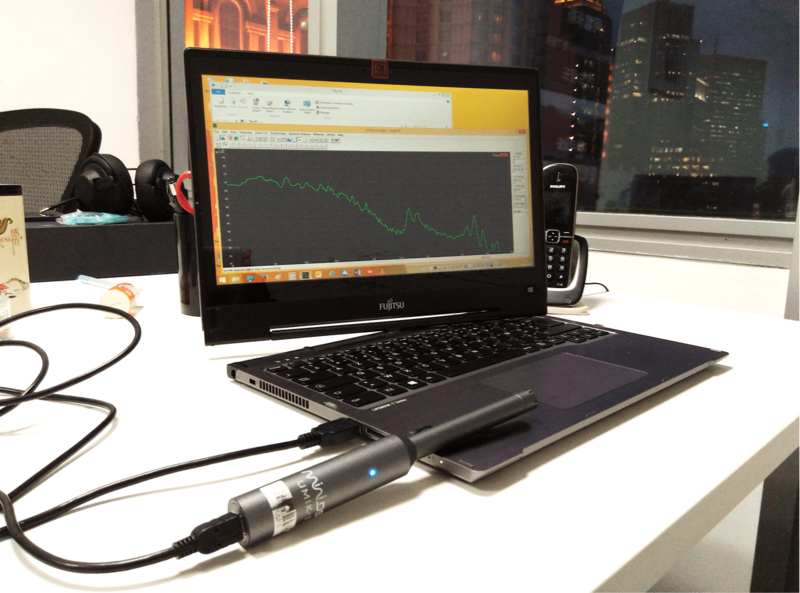 For car manufacturers, the DSP is contained inside the radio itself, and the audio parameters can be tuned by connecting the radio to a laptop and using dedicated software. For aftermarket audio, there are both systems which can be tuned externally, but also some where the parameters are accessed via the normal radio interface. Ultimately your ears will do most of the work, but having the gear to do some basic measurements will speed up the process and help you to track progress over time. 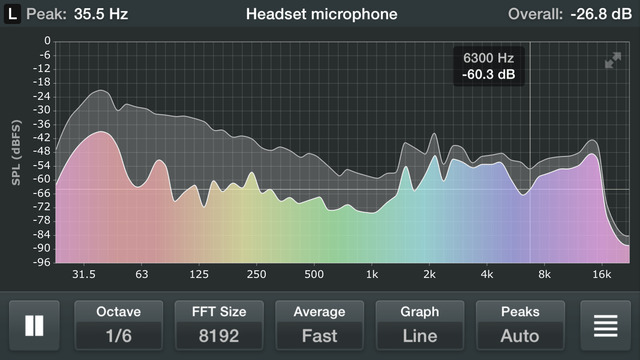 It can also be very useful when optimizing bass performance…more about that later. Computer running a real-time analyzer. Room EQ Wizard is free! 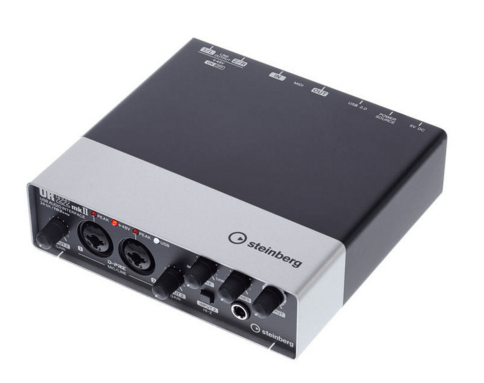 Using a digital microphone removes the need for an audio interface, although the quality may suffer…read the specifications and reviews! We are working on a detailed blog post about measurement equipment and technique, so stay tuned if you want to learn more! I included some links for gear at the bottom of this post. The downside of using your mobile is that the microphone doesn’t cope well with high SPL and the screen is so small that it can be difficult to see the graphs accurately enough. During the tuning process, things could get LOUD, and listening to loud signals over a longer period will damage your ears. 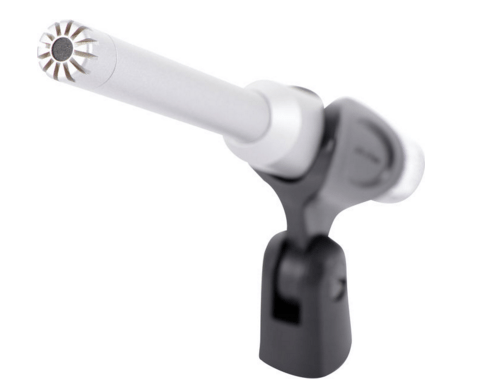 Keep some earplugs or ear defenders with you in the car and use for all loud measurements. Remember to give your ears a break once an hour. The most damage occurs when listening for long periods. So now you are just about ready to begin. You have your music, your DSP, your measurement setup and you’ve done all the initial checks. This is the last list I want to share with you for today – ideal conditions for sound tuning. Perhaps obvious, but very important! SEVEN Check your audio menu for a “loudness” control. Activate it. Here is a list of links to help you get set up for tuning. There are enough product reviews out there. Godspeed! For the full toolkit, you also get a delay calculator, signal generator and more. Your choice will depend on budget and application. Check out these reviews. I use earpeace great for work as well as all-night raving, very comfortable and just $16/£12/€15. That’s it for part one. Next time we will get busy with Equalization. Please leave a comment or send me a mail if you have any questions or comments on this week’s lesson.